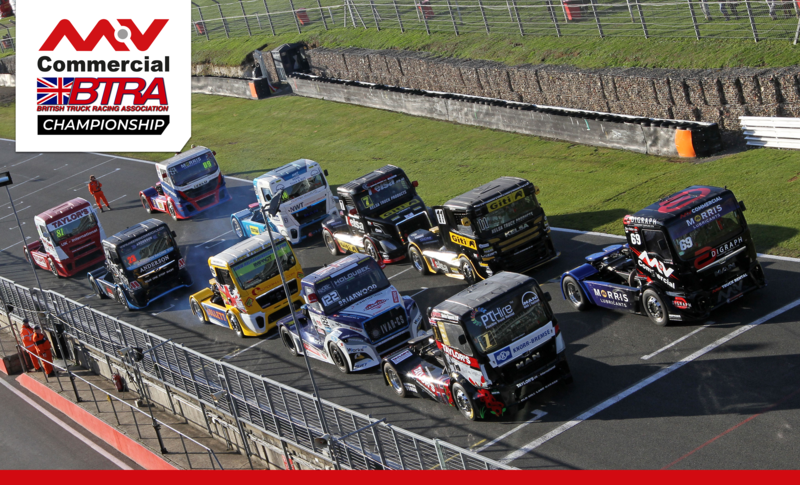 The British Truck Racing Association has announced that one of the leading suppliers of specialist commercial vehicles in the UK, MV Commercial, will become the title sponsor of the BTRA Championship for 2019. 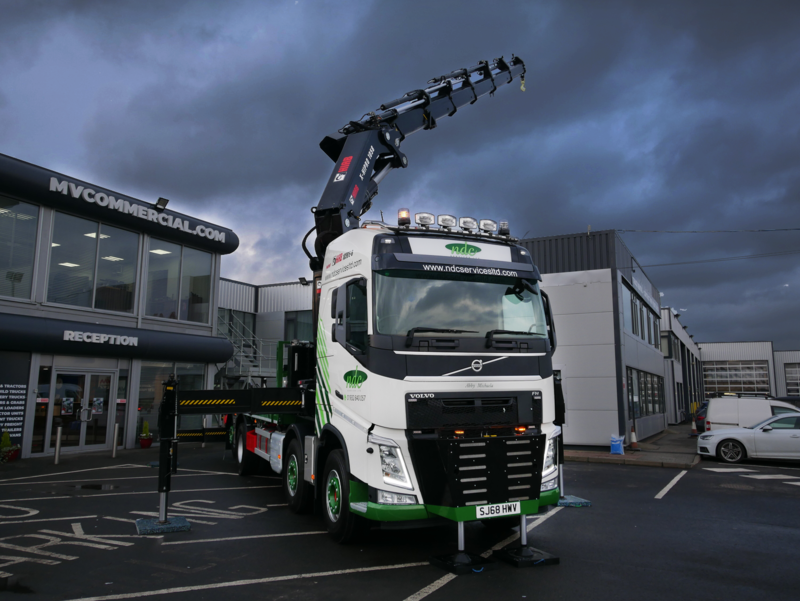 NDC Services has dramatically increased its urban crane capabilities with a new FORS Gold-compliant crane truck featuring NATO stabilising legs, customised and delivered by MV Commercial in just six weeks. 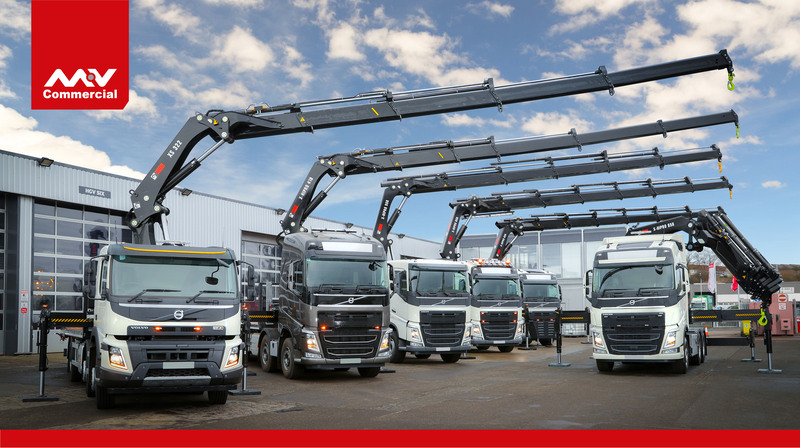 MV Commercial, the UK’s leading original build crane truck provider, is proud to offer one the widest ranges of Ready to Go HIAB products in the UK.